All the electrical harnesses and needed components where sourced out of a 1989 LX 5.0 Mustang. 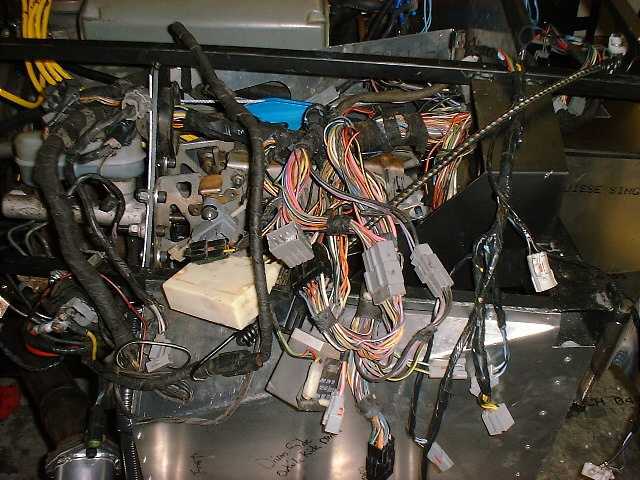 This includes the front harness (engine, lights), the center harness (gauges, computer, etc. ), and the rear harness (tail lights, fuel pump). 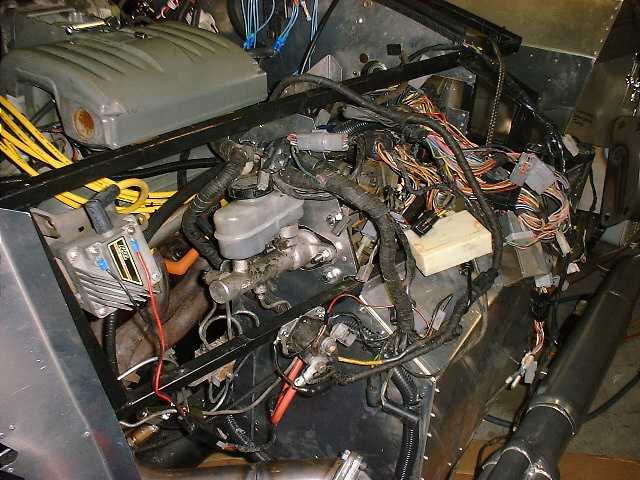 The reason the manufacture recommend the Ford harnesses is because of reliability. We'd have to agree with them.